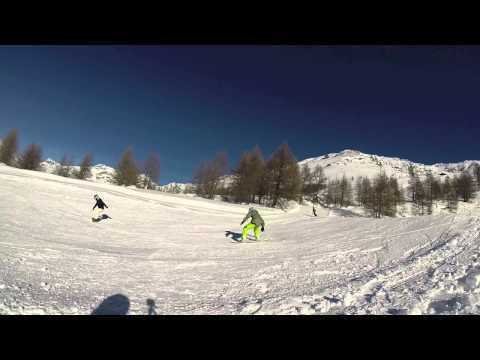 Madesimo, in the Spluga Valley (province of Sondrio), is part of the Valchiavenna Skiarea. This ski resort offers nearly 60 km of downhill ski slopes and 20 km of cross country ski trails surrounded by fairytale panoramas and covered in powder snow. The “Canalone” trail, which unites Pizzo Groppiera and Pian dei Larici with a 1000 m drop over a distance of 3km, is particularly well-known. The slopes are well maintained during the winter season, but the ski resort nonetheless has artificial snowmaking capabilities. There are currently 3 gondolas and 9 chair lifts in action, all fast and roomy, which allow you to take full advantage of your day on the slopes. The ski area includes the resorts of Cam podolcino, Val di Lei, Motta and Montespluga. And for snowboarders there's the Acquarela Snowpark. For those who don't wish to ski there's still a lot to do: sledding, ice skating, and snowmobiling are just some of the options. 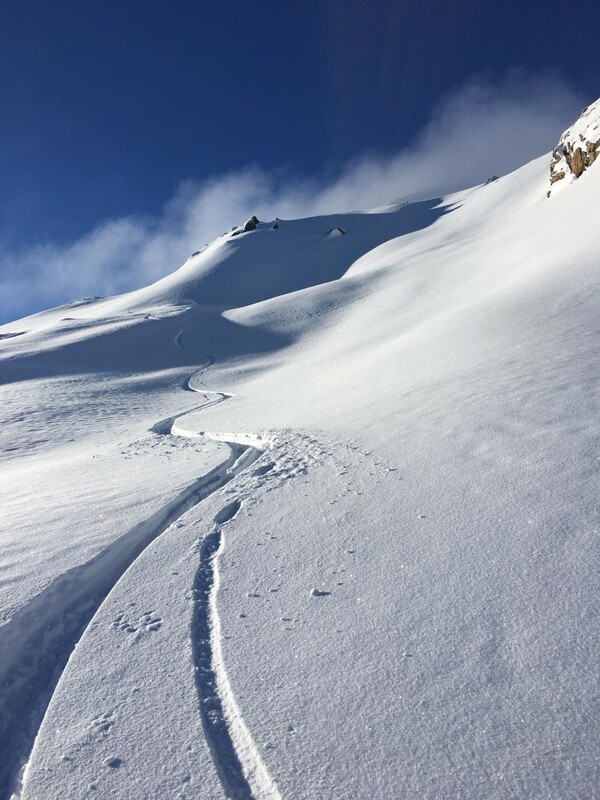 Get snow reports and powder alarms from Madesimo straight to your inbox!